If you’ve seen GoodFellas, you already know that things begin to go bad for New York mobster Henry Hill as soon as he meets his so-called Pittsburgh connection. It’s all guns and drugs and witness protection. 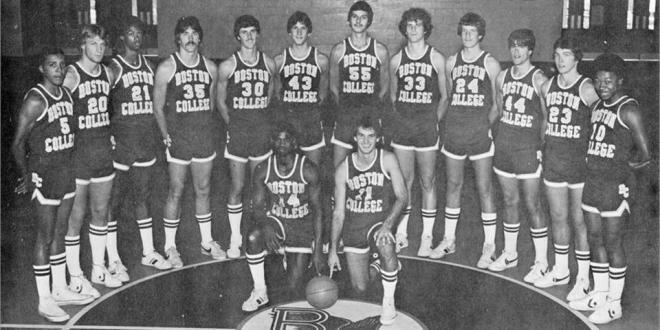 What you might not know is that most of his mafia friends weren’t really done in by Henry Hill’s confessions of murder or robbery — it was mostly about college basketball. 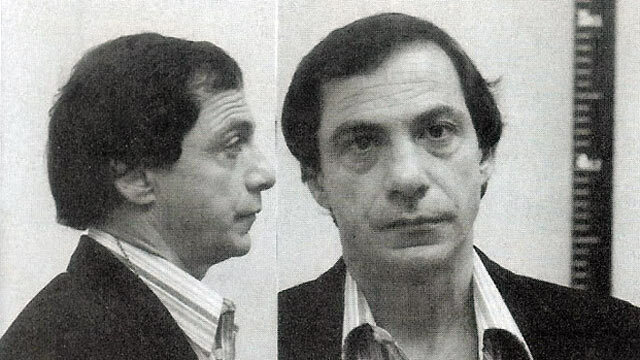 Join us as we dig deep into one of the strangest mafia scandals. From ball deflating to point shaving, from a suspicious mustache to genital necklaces, we’ll get into everything.